Tomasz is a seasoned Senior Digital Business leader driving revenue and accelerating organisation future-proofing and transformation. He primarily focuses on Digital Commerce P&L, Customer Experience, digital marketing, FinTech, Innovation & Technology. He has over 13 years experience in business and technology aspects of digital, partnerships, business and customer strategies across multiple industries and geographies. 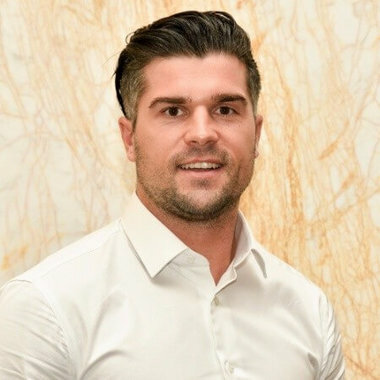 Tomasz also has a proven track record of achieving accelerated business and revenue growth along with development from grounds up and managing large, high performing and multidisciplinary teams and organisations.